The current population growth rate reveals that the continent will double its population to hold an estimated 2.5 billion people by 2050, with a corresponding increase in food demand. The African agricultural industry is tasked to close this gap, in a sustainable and resource efficient manner. Focusing on crop yield components, we can improve crop production systems by optimizing machine settings to increase yield. Seeding is one of the areas where machine optimization will affect yield components and influence productivity. Precision planting technology aims to address this aspect and help farmers enhance their crop productivity. 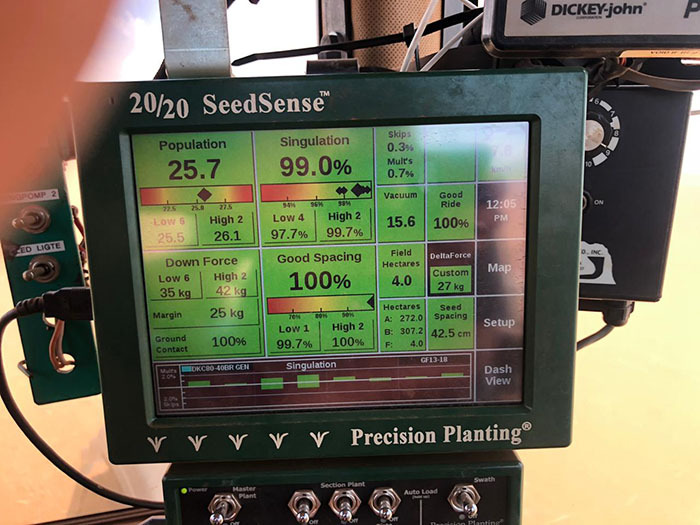 The technology contributes to uniform seed distribution and depth control, leading to an optimal plant stand and better root system development. This ensures efficient use of resources and boosts crop productivity. 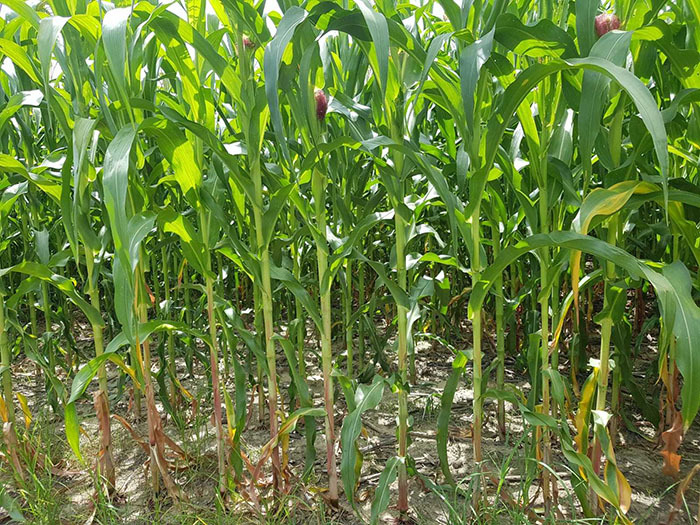 The 2019 Africa Crop Tours is principally to highlight the agronomic issues associated with improper planting (incorrect depth, spacing, downforce, and poor seed singulation). 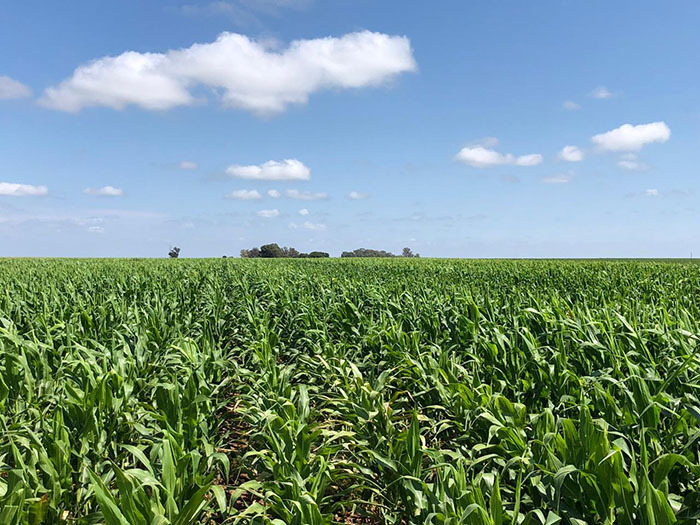 Precision Planting solutions installed are being highlighted at the events to be held at the AGCO Future Farm in Zambia and in various locations in South Africa. The events aim to educate growers in ways to improve crop yield through improved management practices at planting. In preparation for the events, test plots of maize were planted in the Zambia Future Farm, and in the different locations in South Africa. In the Zambia trials, one other parameter (Strip Till) was added to precision planting. 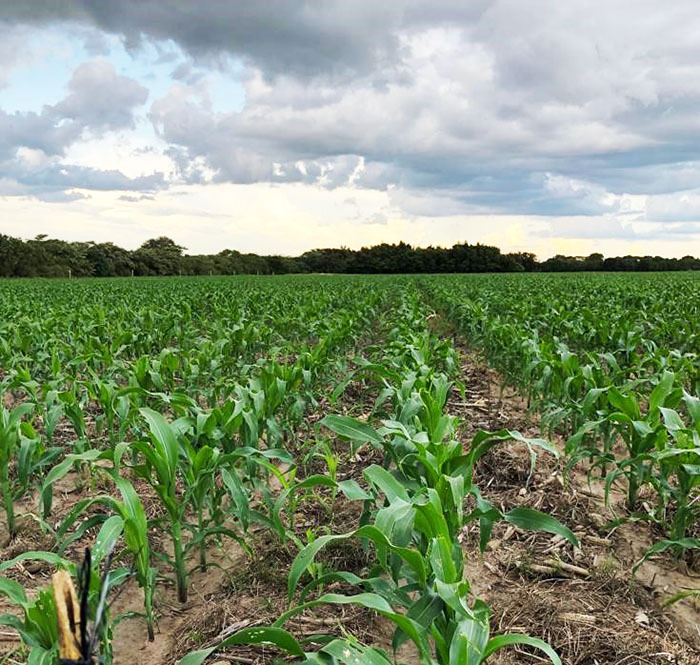 Soil moisture management is a very important aspect in Zambia and most of African due to first, the fact that most farms are rain-fed, and second the changing rain patterns resulting from climate change. Strip-till (reduced tillage) was implemented to improve soil water availability and consequently fertilizer use efficiency. Understanding the existing potential and gaps in African agriculture, the AGCO Future Farm was launched in Zambia to integrate mechanization and technology into practical farming solutions for both small scale and commercial farmers in Africa. 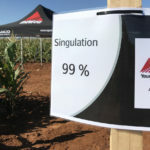 The Zambia Future Farm will host one of the AGCO Africa crop tour 2019 to demonstrate the value proposition of precision planting to commercial farmers in the region. 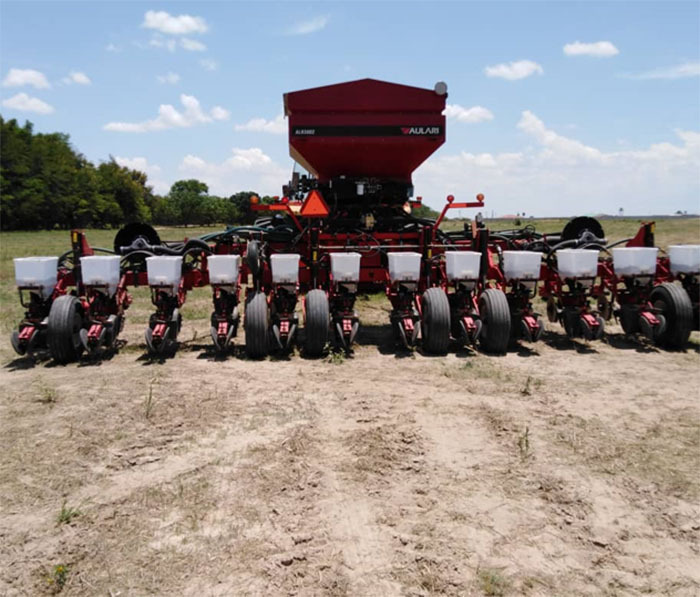 The Massey Ferguson MF 9812 – 12-row precision planter is used to demonstrate the importance of planting depth, plant population, proper downforce and plant singulation on yield components of maize crop. Attendees to the event will also be shown the importance of tillage to soil water management and nutrient distribution. They will have the chance to look at the soil profile, see the effect of Strip Till on root system development, and discuss their observation with AGCO specialists. This will open up the discussion on AGCO tillage product offering. The Zambian Crop Tour 2019 will take place on 10th April. 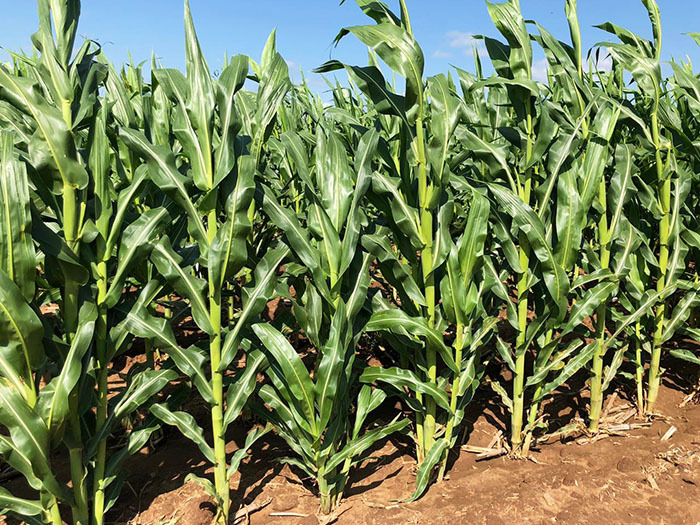 The crop tour will address all agronomic aspect of maize production, showcase AGCO seeding and tillage solutions, measure and estimate return on investment (ROI) in terms of yield improvement vs cost of equipment, and share information on transforming into precision planting solution. 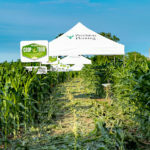 The Farm will continue to support commercial farmers to improve crop yield and profit margins by testing and demonstrating new ideas and proven best practices. 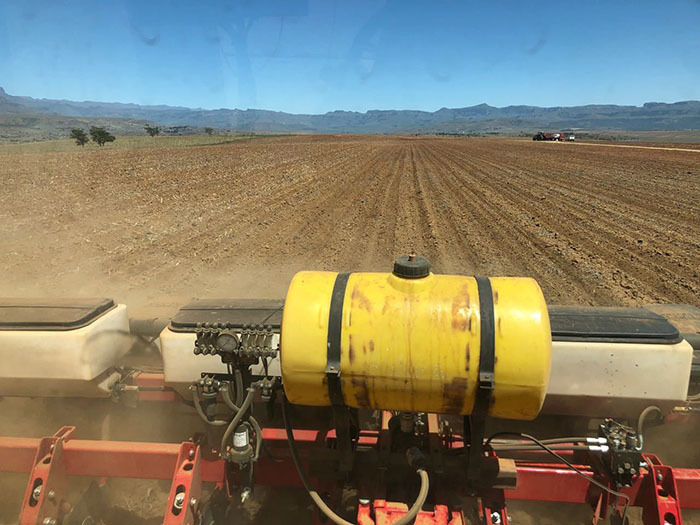 In South Africa, the Crop Tour will be carried out for the second year by the Precision Planting distributor, Cerealis in conjunction with AGCO South Africa. 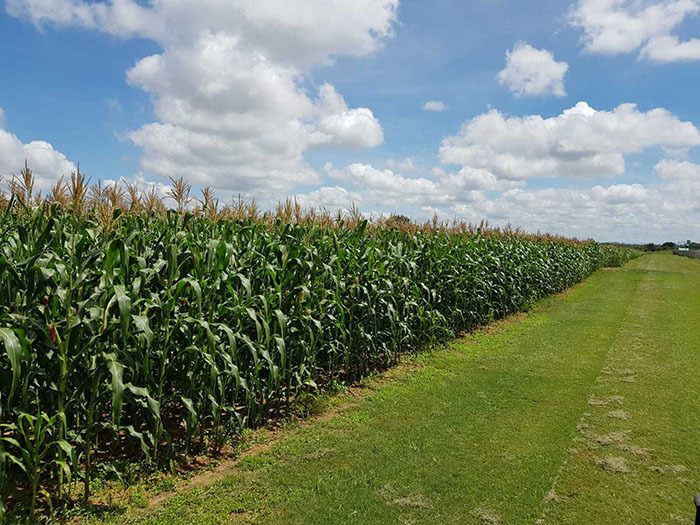 After a successful single event in 2018 in Derby, South Africa bringing together over 70 commercial maize and sunflower farmers, interest and demand have pushed the number to five in 2019. 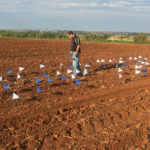 Five areas at different locations across the country have been selected, and growers around these different areas will convene to attend agronomy seminars in the field. The locations include Lichtenburg on 24 April at the Frik van Rooyen farm, Kroonstad on 02 May at Blou Skool, Winterton on 08/09 May at the Leon Rohrs farm, Reitz on 09/10 May at the Pieter Prinsloo farm; and Prieska on the Jan Phillip Botha farm – date to be confirmed. Please make plans to attend a field day near you.